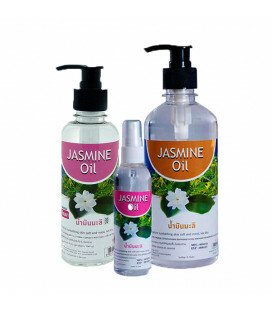 Mixed Herbs Oil. 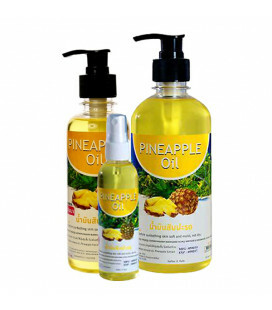 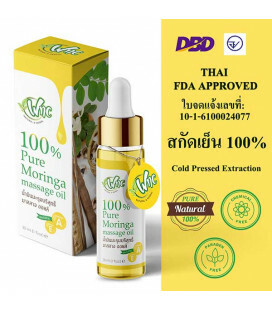 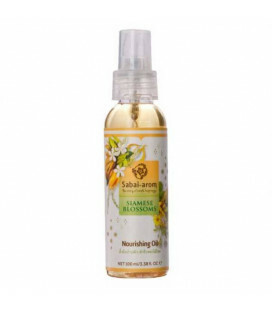 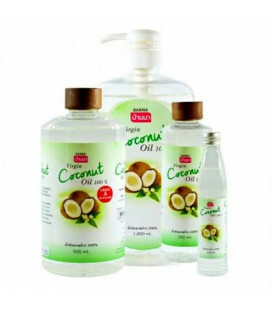 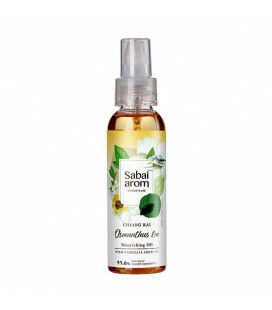 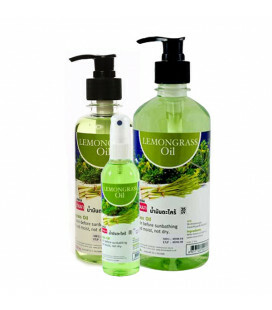 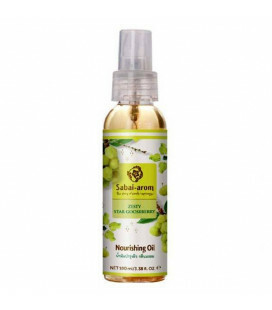 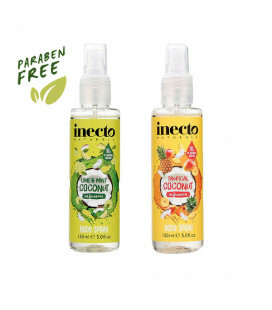 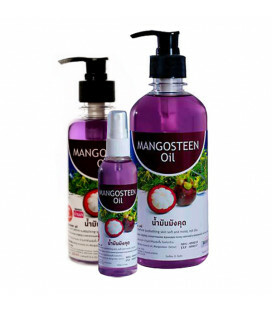 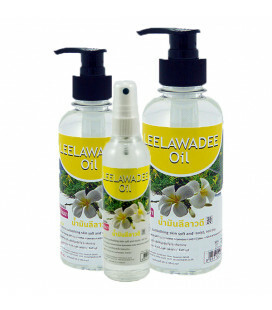 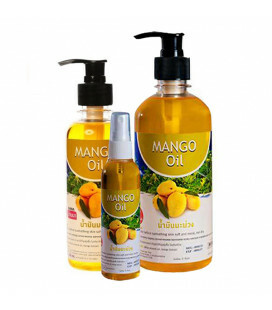 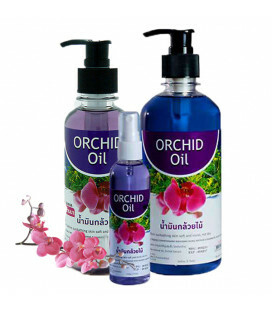 Natural Ayurvedic oil from Thailand, contains various Thai herbal extracts. 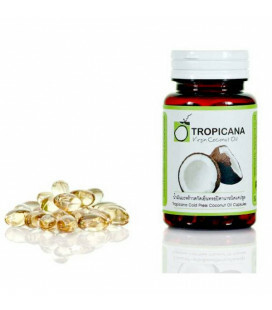 Rich in proteins, carbohydrates, and other nutrients, has extraordinary healing properties. 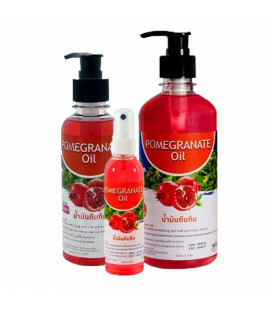 Easily absorbed into the skin. 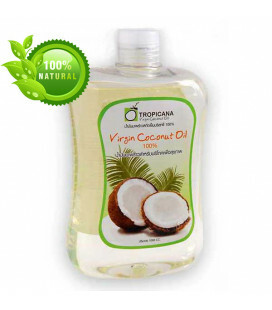 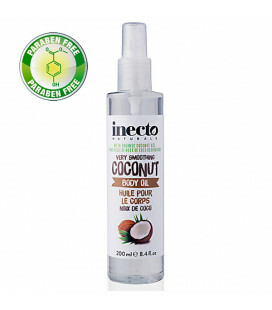 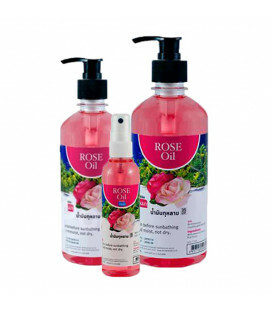 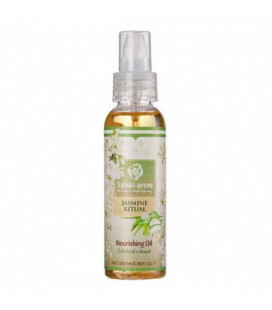 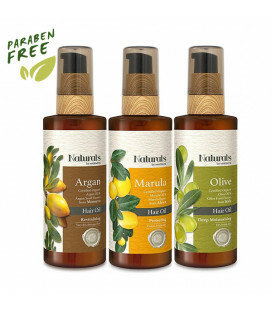 This oil hydrates and nourishes the skin, making skin more smooth, elastic and prolong youth. 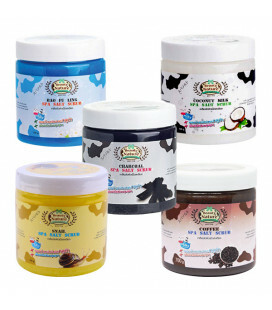 Protects skin from chafing, from temperature and from against adverse environmental conditions (wind, cold, pollution). 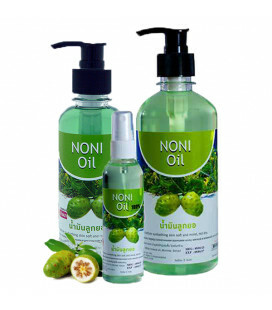 Many of oils components are strong sorbents, have positive effects of detoxification, eliminate skin toxins and waste. 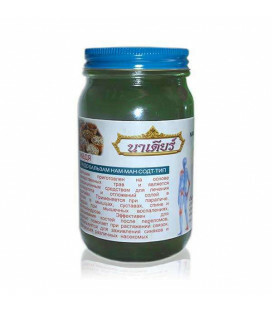 This oil can be used for muscle fatigue and joints. 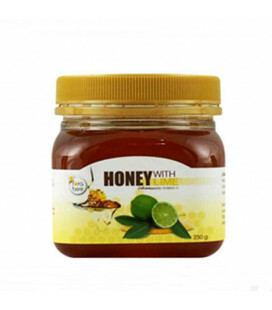 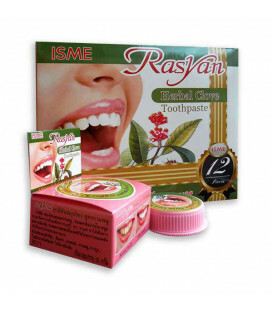 Soothes the burning sensation and pain, reduces swelling and numbness. 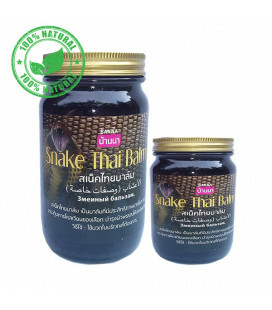 Also increases blood circulation and gives a feeling of relaxation. 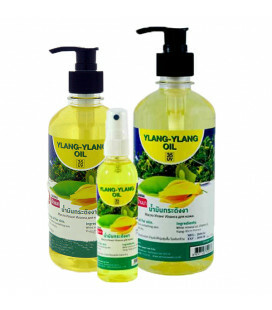 Banna Herbal Massage Oil is used to treat all types of inflammation (including purulent) and skin burns. Protects skin from harmful solar rays. 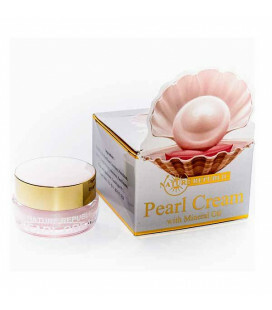 Stimulates cellular renewal, collagen and elastin synthesis prevents aging and wrinkles. 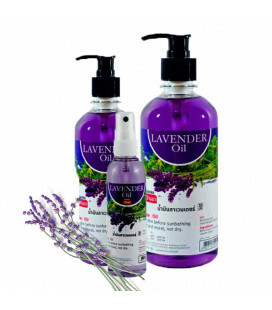 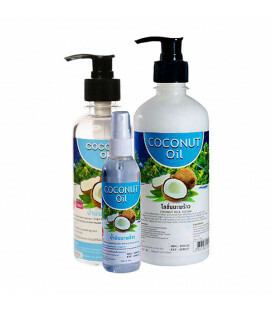 Helps skin and hair retain moisture, makes it more soft and supple. 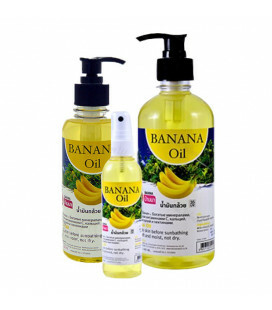 Can be used for all skin and hair types, even sensitive skin.